Kalahari Books - Alfred Hitchcock's tales to keep you spellbound. Home Kalahari Bookstore Crime Alfred Hitchcock's tales to keep you spellbound. Crime Alfred Hitchcock's tales to keep you spellbound. 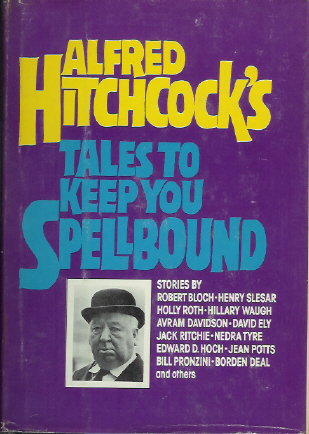 Alfred Hitchcock's tales to keep you spellbound. Author : Sullivan, Eleanor. (ed. )/ Alfred Hitchcock.